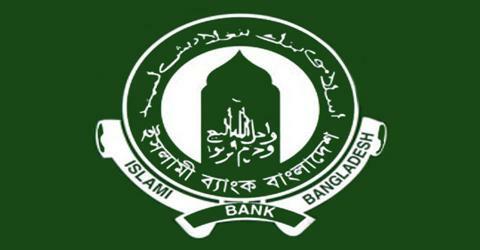 The main objective of this report is to analysis General Banking Activities of Islami Bank Bangladesh Limited. General objectives of this reports are to study the performance of the bank with special emphasis on General Banking and analyze the product and services of IBBL. Here also find out the problem of IBBL in respect to general banking activities and to offer recommendation for further development of IBBL. Finally this report make swot analysis General Banking Activities of Islami Bank Bangladesh Limited. What is the cause for Precession of Equinoxes?